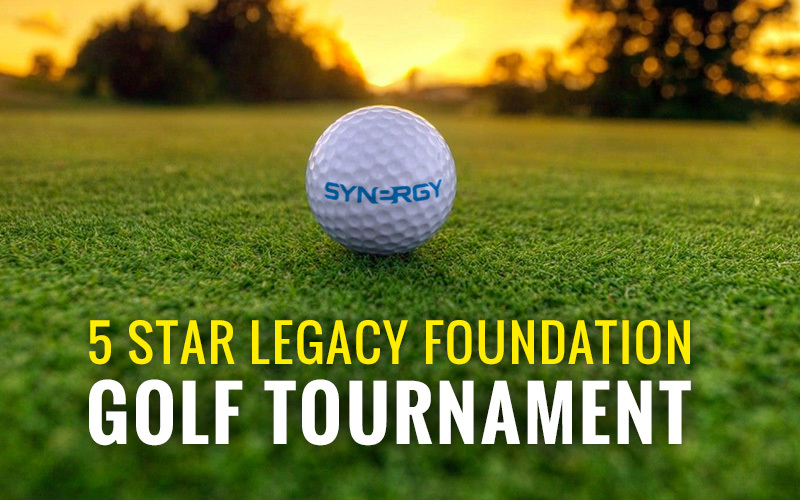 By participating in the tournament, you will leave a legacy by aiding less fortunate children with the food, clothing, shelter, and education they need to survive and excel. Learn more about 5 Star Legacy Foundation's recent projects here. Take this opportunity to give back to a worthwhile cause, and if you're planning to attend the tournament in September, be sure to bring your A-game!